20) And Pharrell put a jumper on when things got chilly. 20. 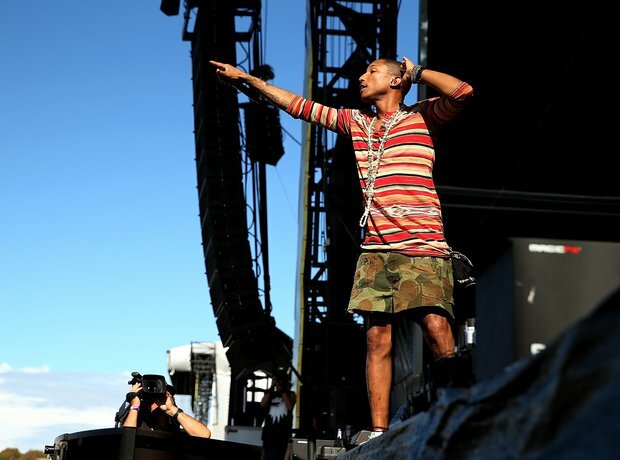 20) And Pharrell put a jumper on when things got chilly.